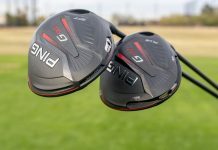 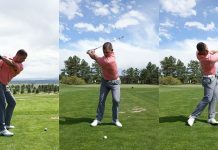 GOLFTEC TECTIPS: Cure Your Slice! 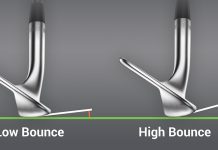 Ever wish there was a simple fix for your annoying slice, utter lack of distance and consistent inconsistency? 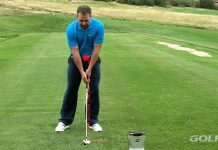 Our new TECTIPS series targets common problems many golfers endure, with simple keys to get your game moving in the right direction! 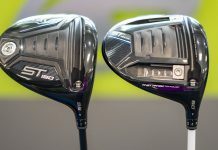 In our first installment, GOLFTEC’s Patrick Nuber covers nothing other than the all-too-common slice. 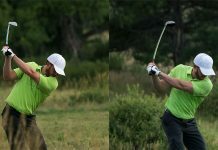 His two simple keys, if implemented correctly, are guaranteed to cure your slice and rid the banana ball from your game once and for all. 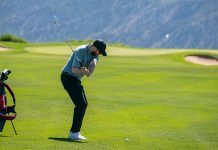 Of course, as is the nature of the challenging game of golf, these important tips will merely point you in the right direction. 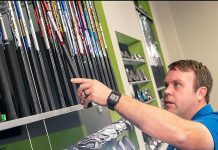 To ensure you shake that slice and improve your ball striking for the long-haul, talk to a local GOLFTEC coach who can help further! 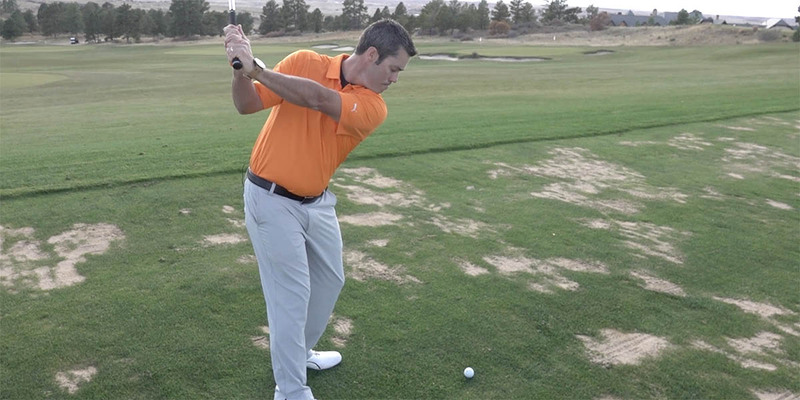 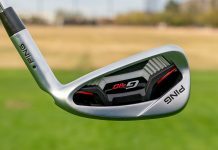 VIDEO: GOLFTEC TECTIPS – Cure Your Slice!